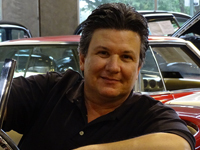 Click any image of this 1985 Chevrolet Corvette to engage HD Image Gallery. Gateway Classic Cars of Orlando is proud to offer this well-preserved 1985 Chevrolet Corvette for sale right now in our Orlando showroom. This iconic American sports car is still wearing its original Gold exterior paint and the matching Tan Leather interior is all original as well. Featuring both the glass and matching color solid Targa roof you can cruise in style wherever you go. 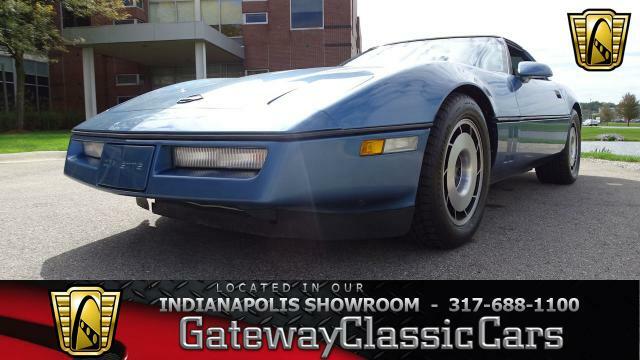 This beautiful 1985 Corvette has been well maintained so that the new owner only has to get in, drive, and enjoy it. 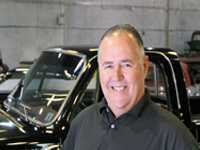 Every option is included in this car so just get in and drive and enjoy. This C4 era 'Vette is priced reasonably so that it's an attractive buy for anyone looking at purchasing this generation Corvette. With only a little over 42k on odometer the car runs and drives well and has not been modified in any way. This car is a real time capsule. 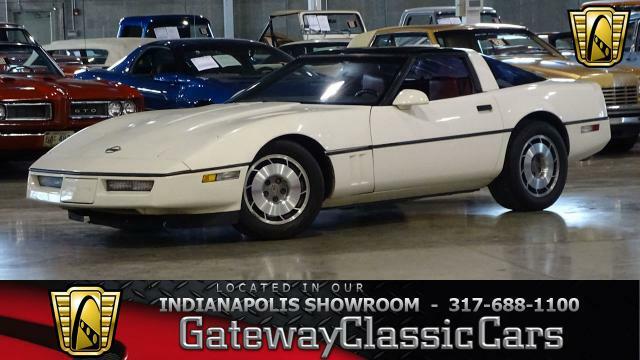 Don't let this 1985 Chevy Corvette for sale right now in our facility pass you by. 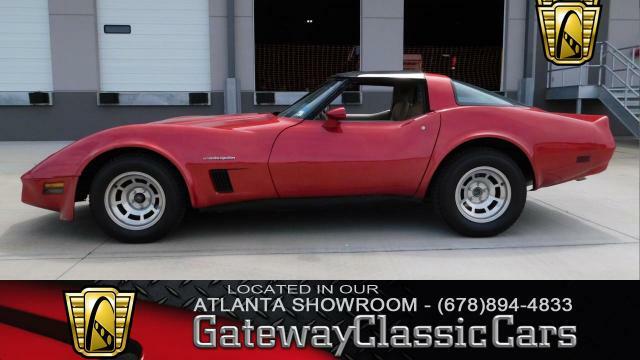 This 1985 Chevrolet Corvette is for sale in our Orlando Showroom and can be seen in greater detail including 100+ HD pictures and an HD video at www.GatewayClassicCars.com. 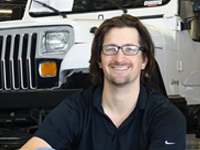 For additional information please call our knowledgeable staff at (407)771-2000 or email us at Orlando@GatewayClassicCars.com. If you would like to see it in person, come to our Orlando Showroom, located at 635 Century Point Suite 101, Lake Mary, FL 32746.